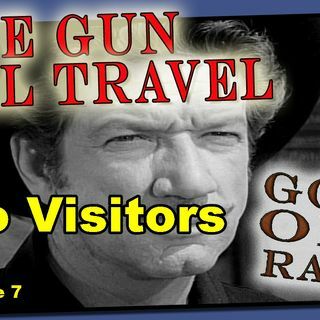 Join us weekly on our podcast, as we feature many famous shows from the Golden Years Old Radio Theater. This channel is shared with "Good Music Radio. Golden Age Of Radio! successful radio version. The radio series debuted November 23, 1958.
becoming Podcasting Pro Certified is the easiest way to learn all about podcasting.